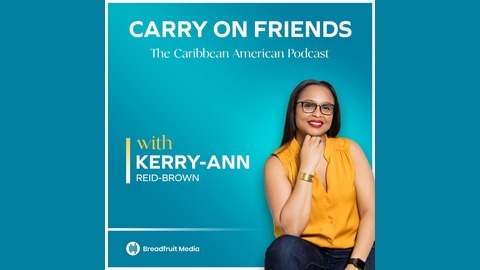 Unapologetically Caribbean, The Carry On Friends podcast is where you'll find fresh, funny, inspiring stories and perspectives on culture, heritage, career and everyday life that make up the Caribbean American experience. 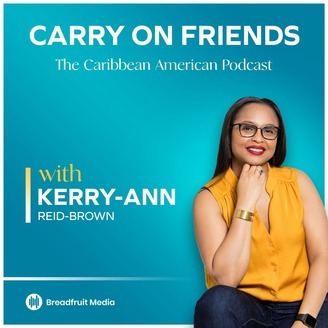 Haitian American, Bie Aweh Bie is a learning and development professional with a lens for equity and inclusion. Bie has nearly a decade of experience in building sustainable partnerships, designing and facilitating training, fostering long-term professional relationships through meaningful networking opportunities, and driving social change by providing career pathways for underrepresented groups. As a founding team member of HBCU.vc and formerly of Devbootcamp, Bie consults and develops relationships that result in greater access for Black & Latinx populations. In this episode, Bie talks about social capital. What is it? What are some challenges and more importantly how do you build and leverage your social capital?